18. What Are You Doing Jane? An American woman (Sandra Bullock), well-versed in political campaigns, is sent to the war-torn lands of South America to help install a new leader but is threatened to be thwarted by a long-term rival. 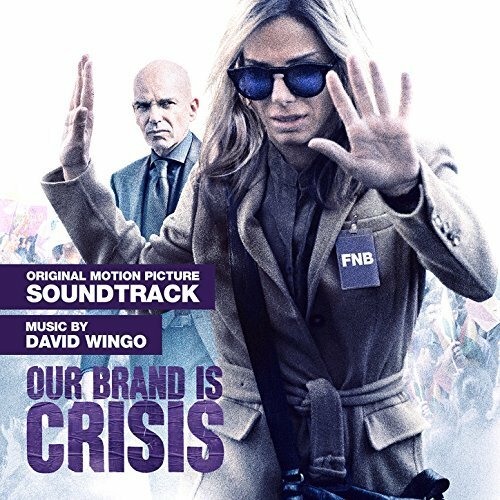 The movie soundtrack of Our Brand is Crisis will be released on October 23, 2015 by WaterTower Music.